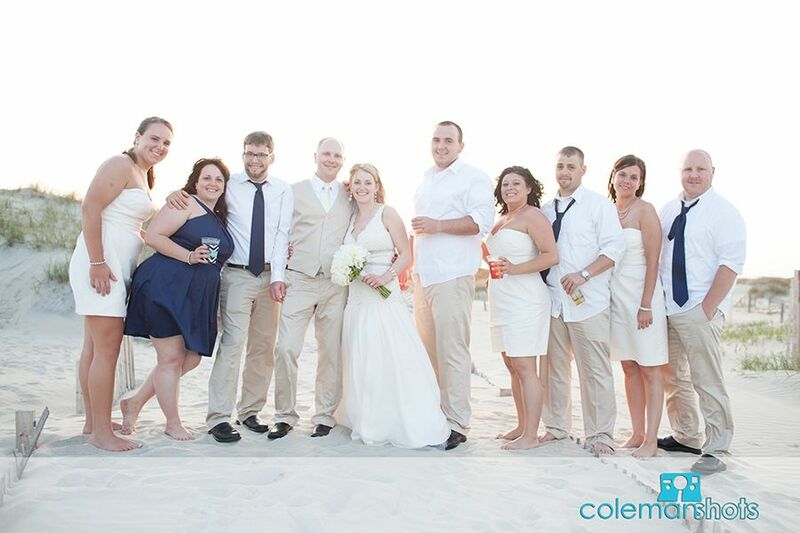 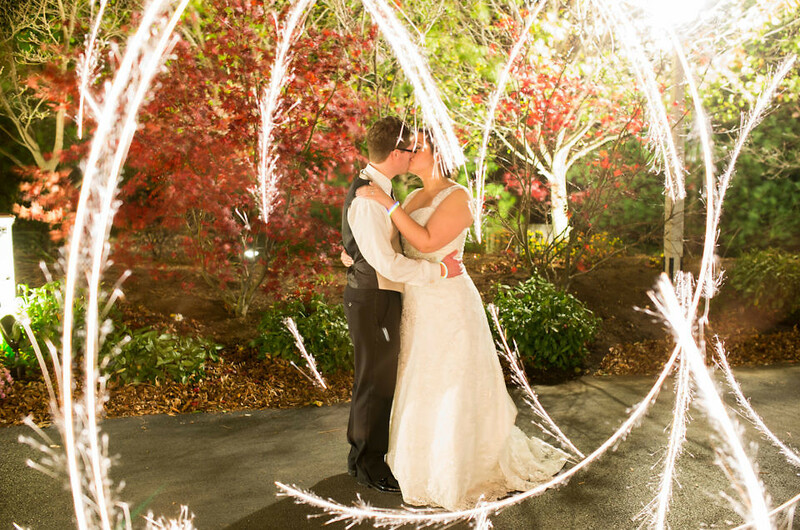 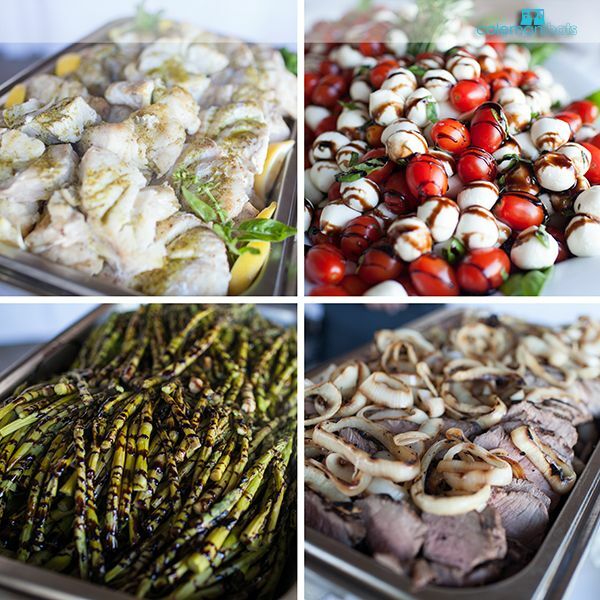 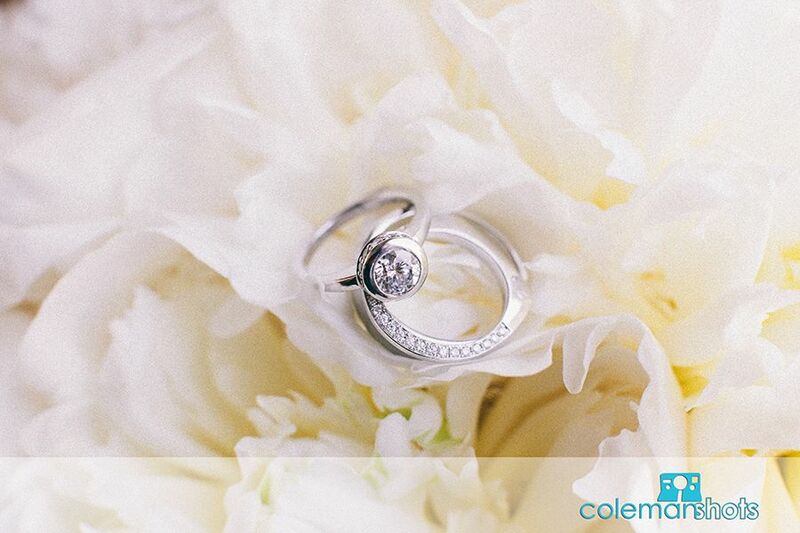 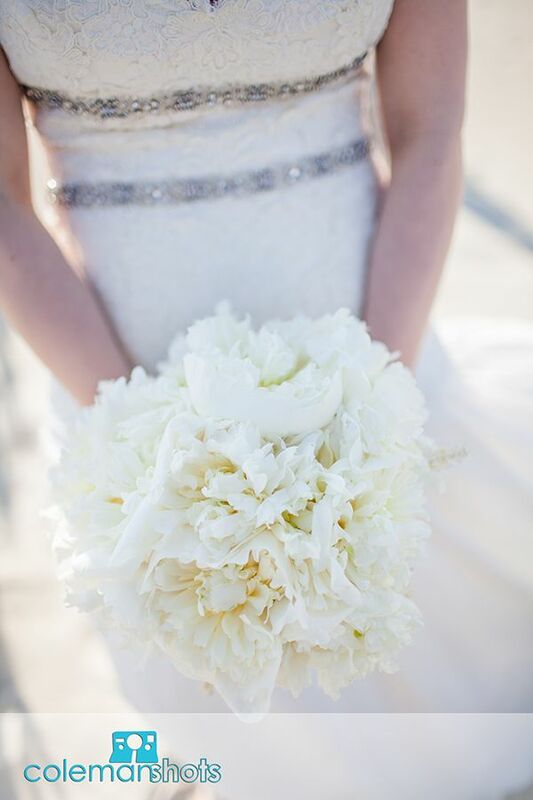 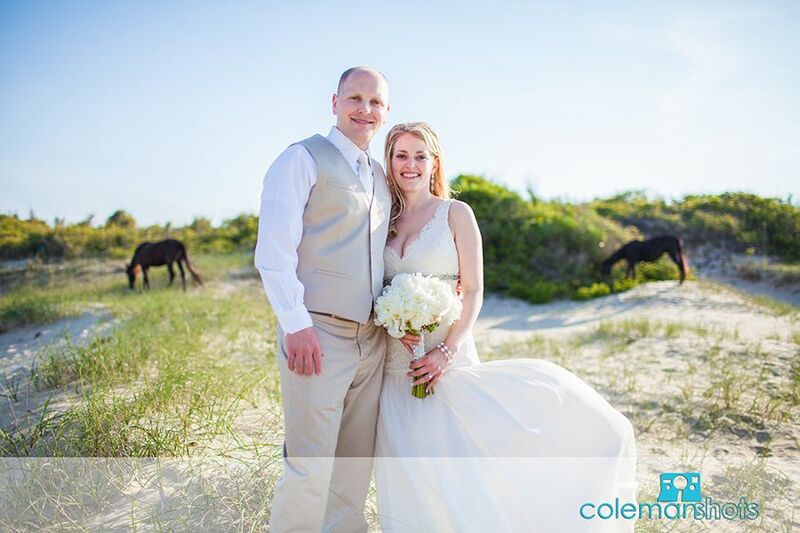 Mallory and Bryan were a fun couple, and we really enjoyed being part of their big day! 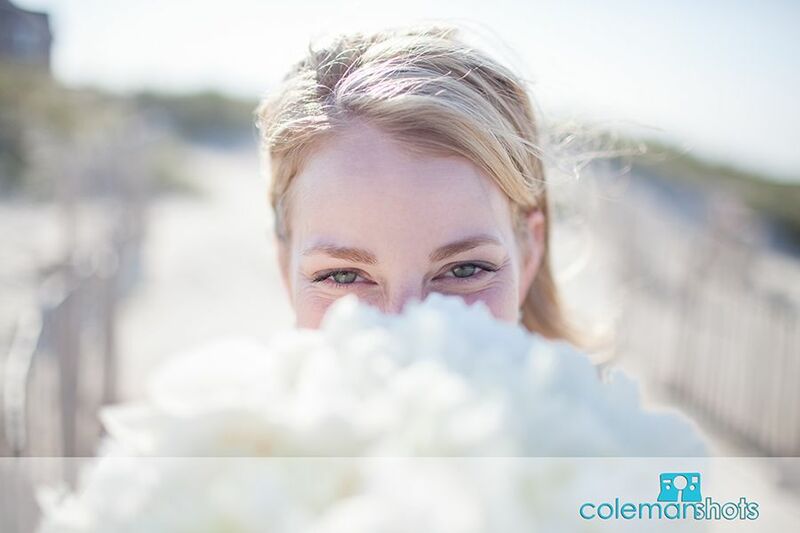 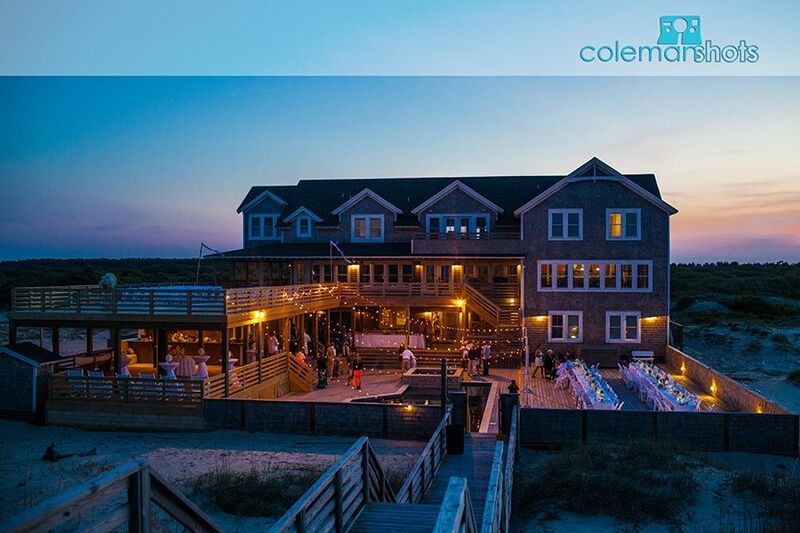 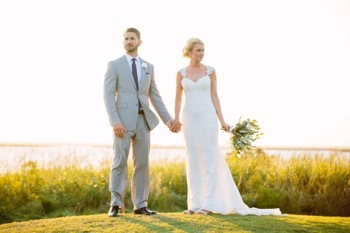 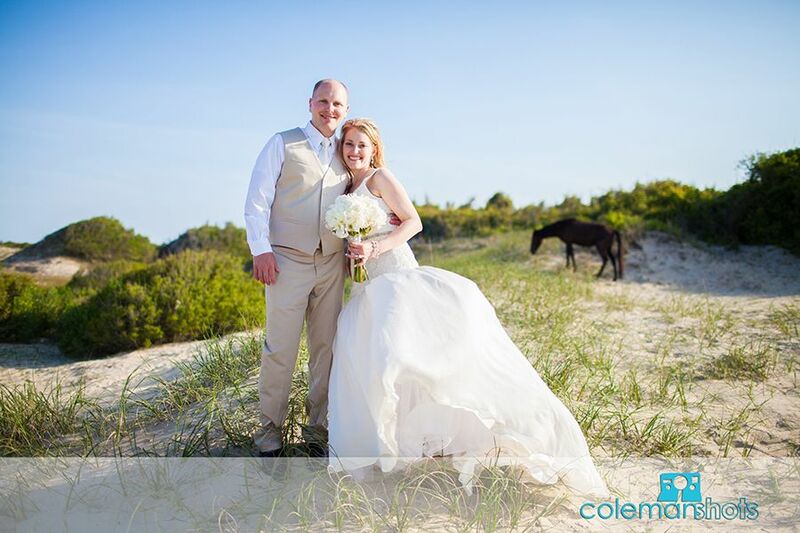 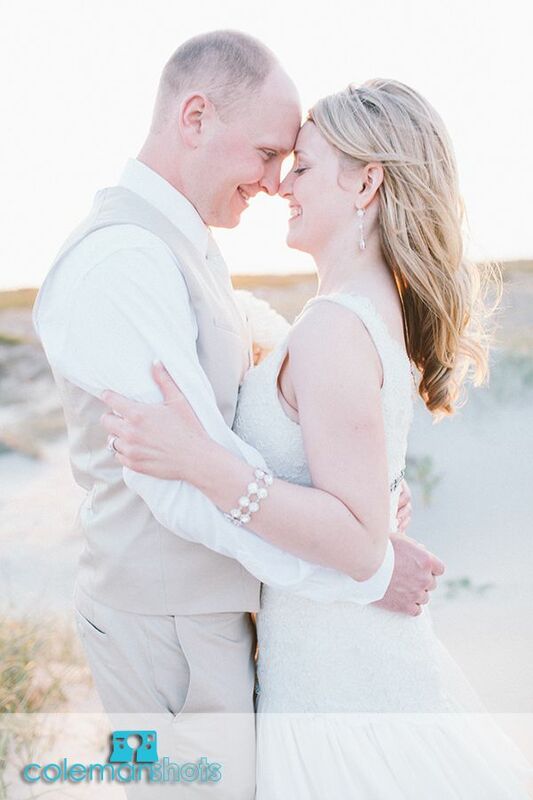 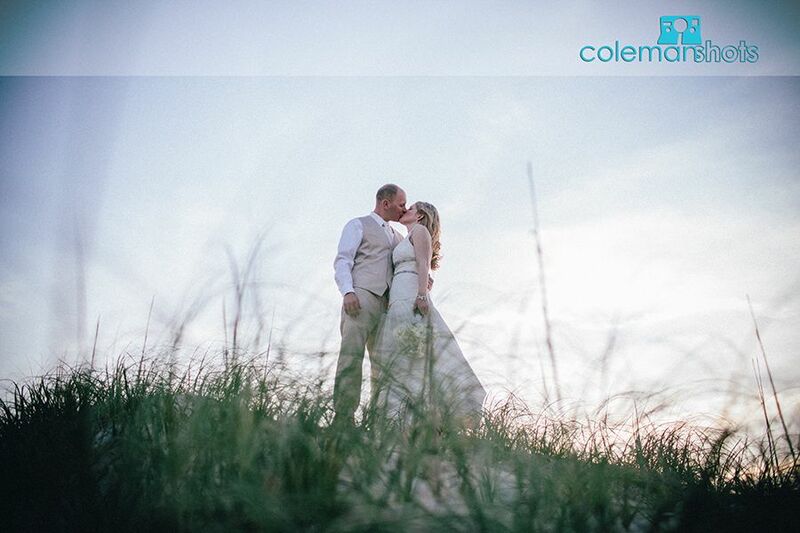 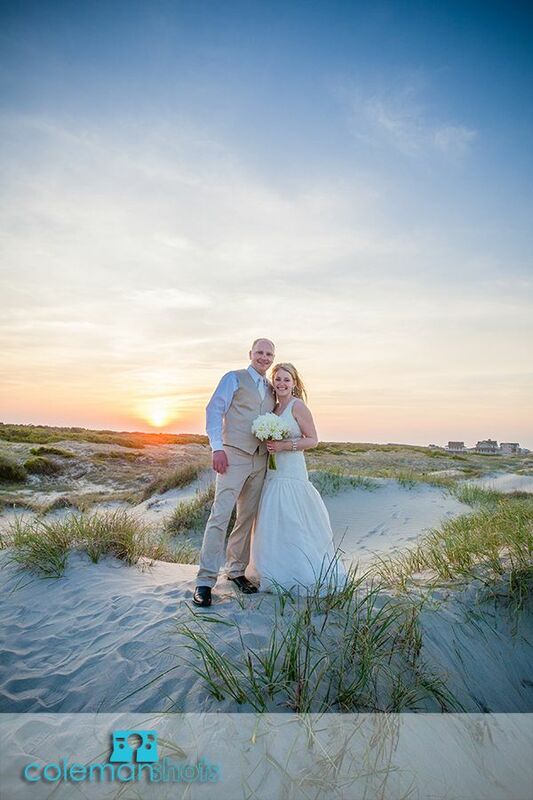 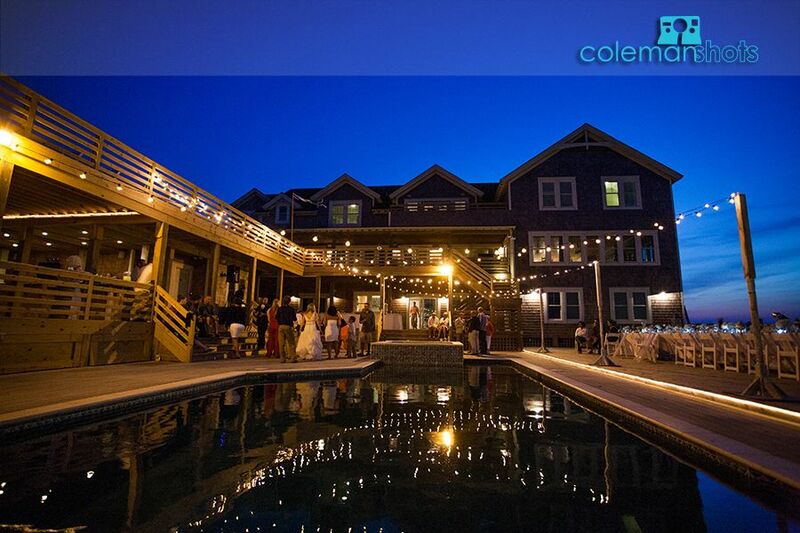 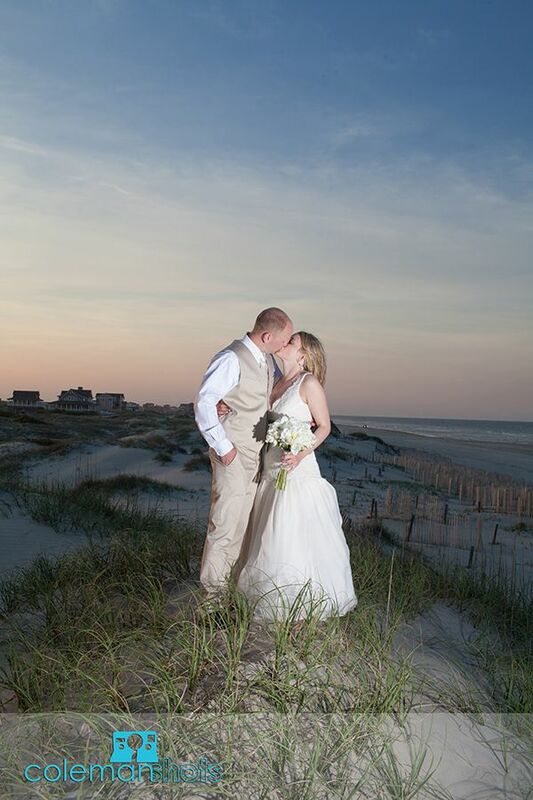 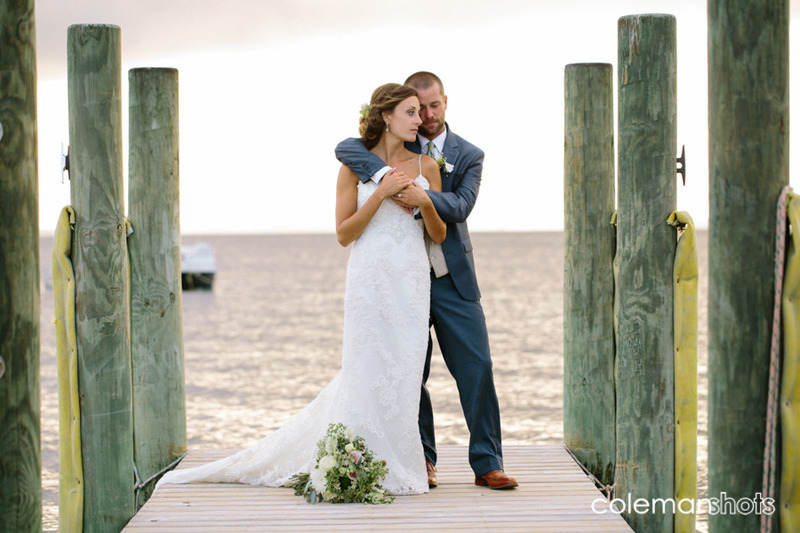 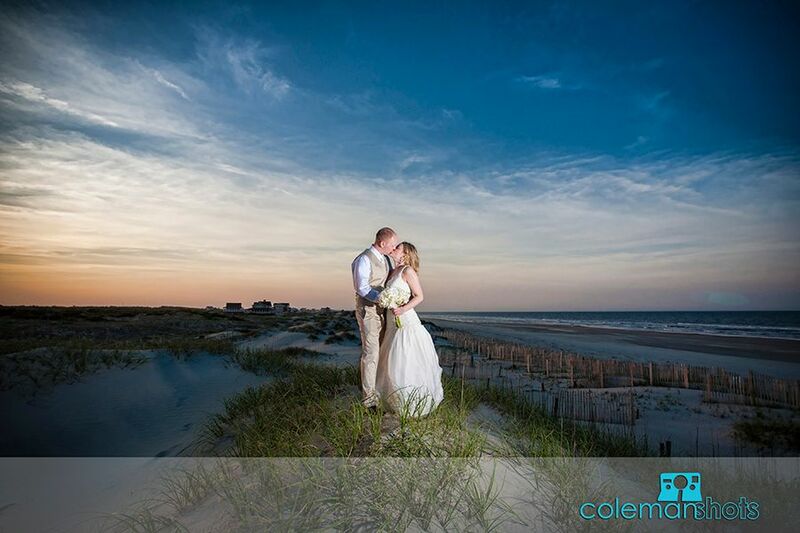 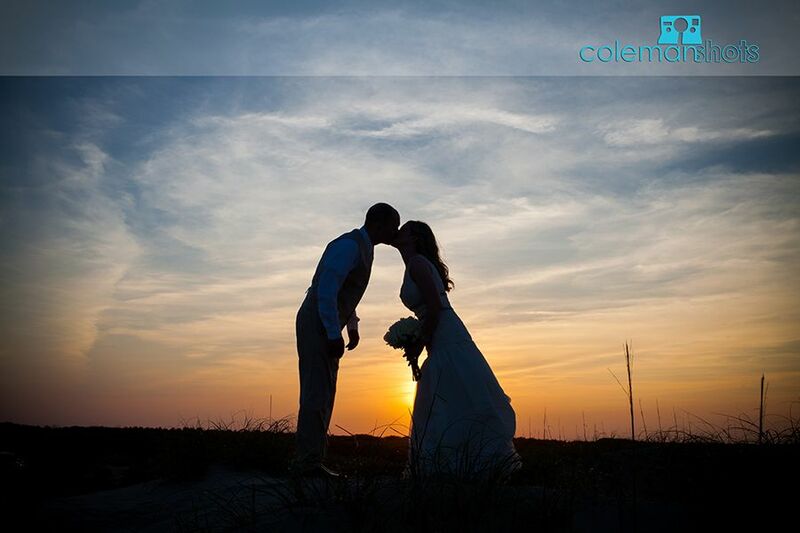 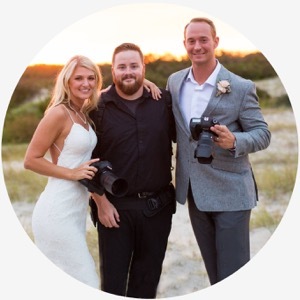 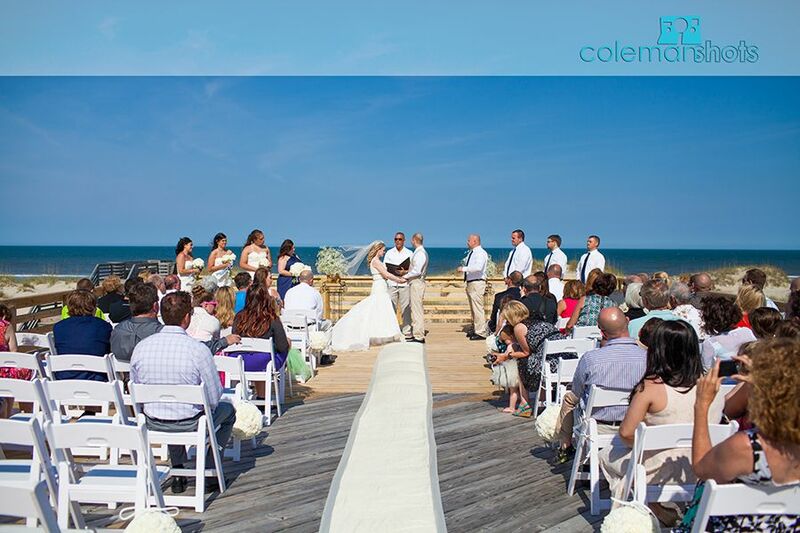 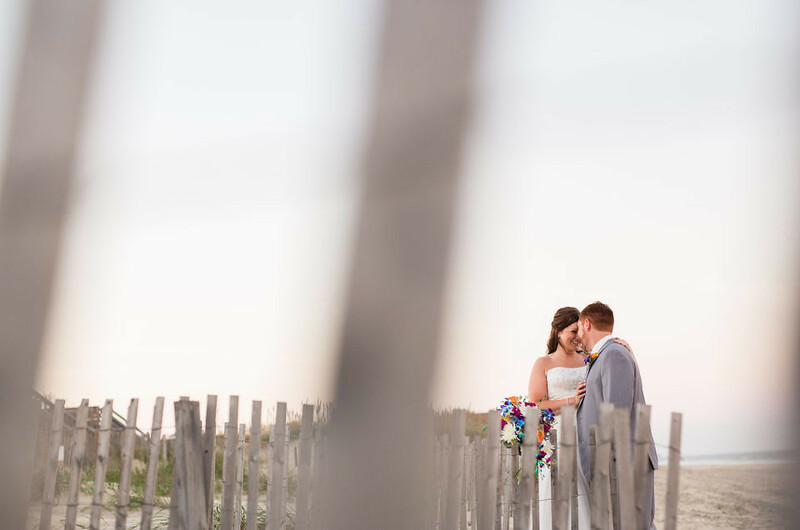 They were married at the Wild Horse in Corolla, a great venue that I’ve had the privilege of doing several weddings at this season. 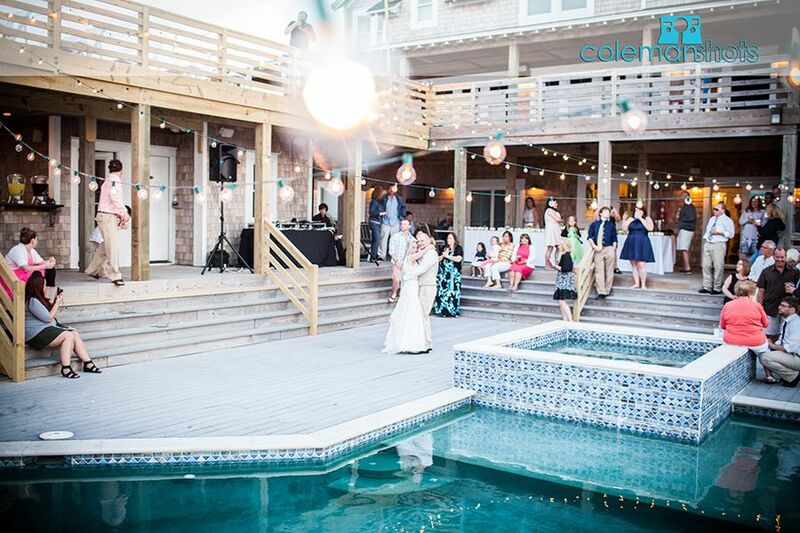 This house has the perfect set up for weddings with a huge kitchen, 23 bedrooms (and bathrooms! 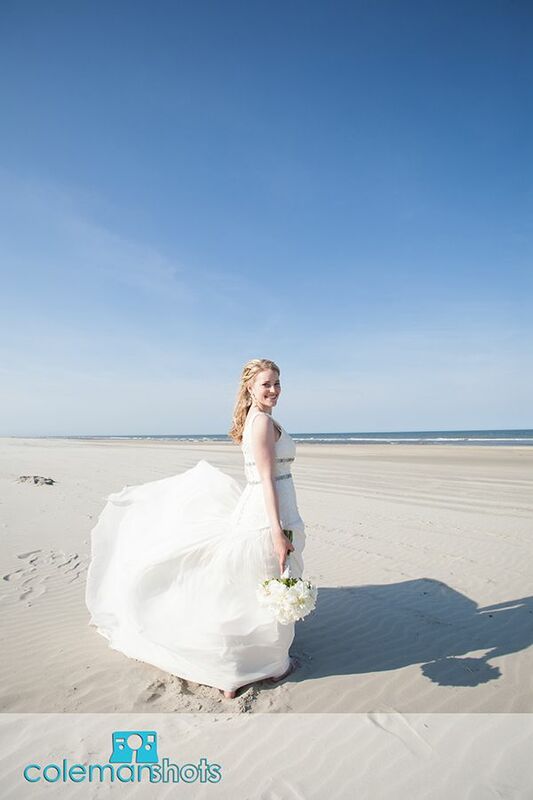 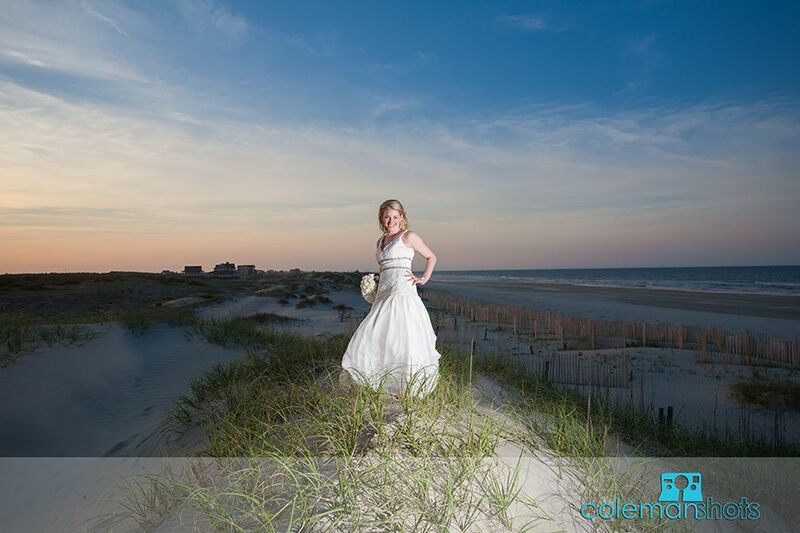 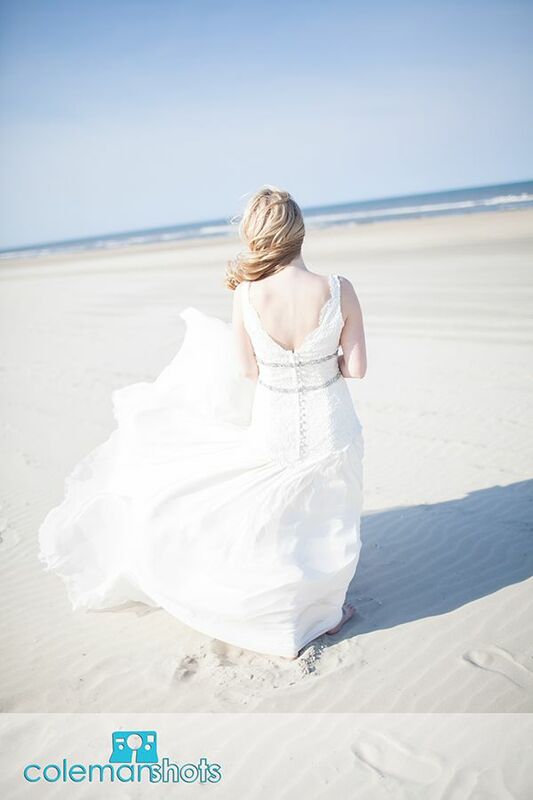 ), a beautiful beach, and it’s own event room that is great to have in case of rain on the bride’s big day. 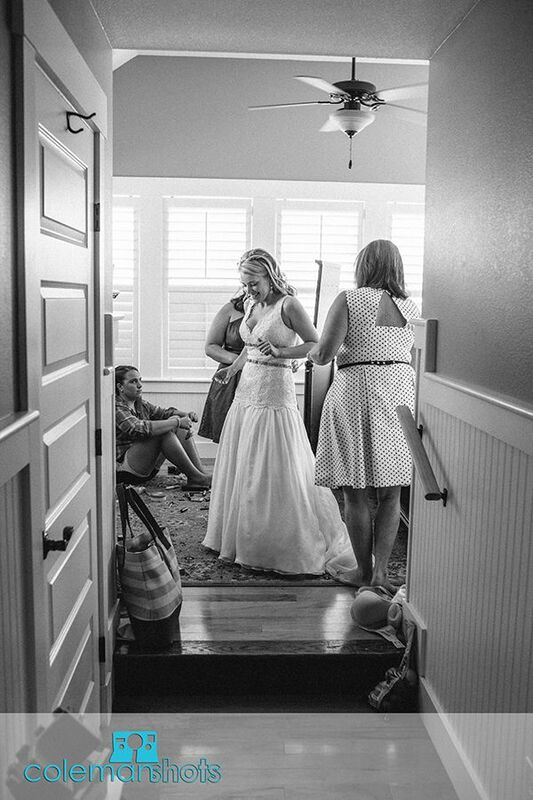 The company in charge of the house is also awesome; if I wasn’t a wedding photographer I’d work for them! With such and great spot and one of the nicest couples I’ve ever met, this wedding was bound to be great! 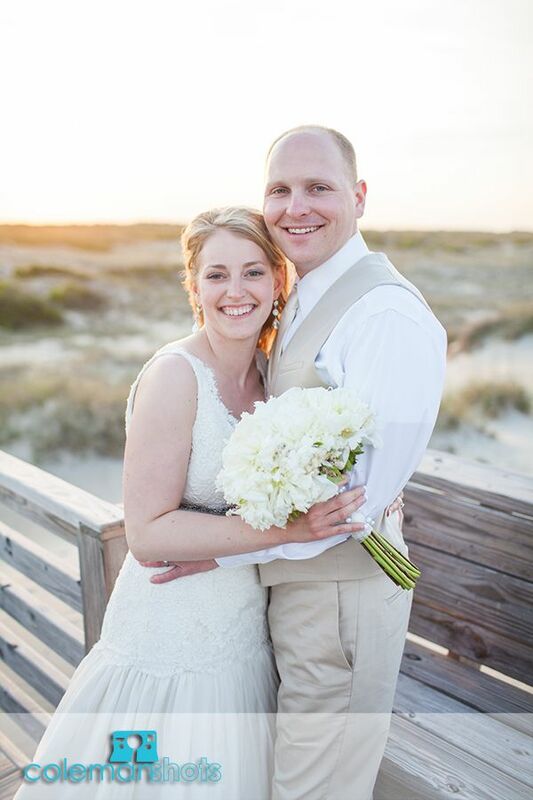 We wish the best for Bryan and Mallory and hope they have a long and happy future ahead!